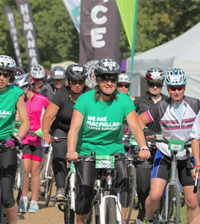 Follow Sportsister’s training plans to help you achieve your goals, whether it be a 5km run, a swim or a triathlon. The best way to ensure you cross that finish line in the best time and injury free is to follow a professional training plan. 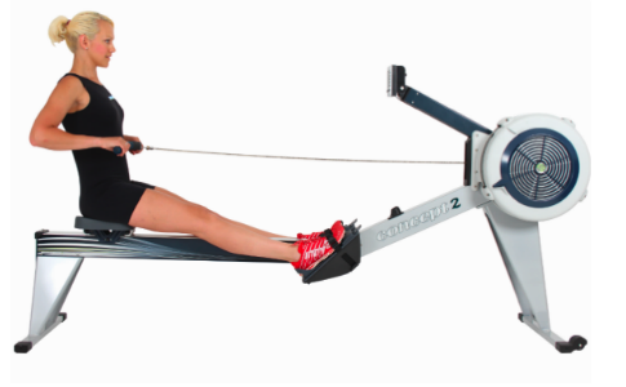 We have a number of training plans on Sportsister.com for you to use. They are also handily available in a downloadable PDF so that you can print it out and stick it on your desk/fridge/pin board to help keep you on track. We will be updating this page as we add more plans to sportsister.com. 5km run training plan – This training plan can be used by anyone and will easily prepare a beginner to bounce victoriously over a 5km finishing line in just 10 weeks. 10km run training plan – If you’re one of the thousands of women who took part in a 5km Race for Life and you’re looking for your next big goal, a 10km could be the perfect step. Follow our 8 week plan. Half marathon training plan – The half marathon is a perfect distance for any new runner. It’s long enough to provide a really challenging goal, but not as time consuming and debilitating as the full marathon of 26.2 miles. Follow our 12 week plan. 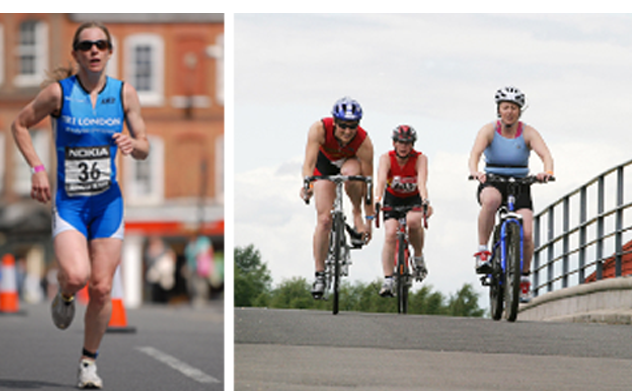 Sprint triathlon training plan – This 8 week training plan is aimed at a fit first timer. A sprint tri is normally a 500m swim, 24km bike and 5km run and is a perfect starting point for your first event, likely to take in the region of 1.5 hours. How to be a better swimmer – This six week training plan is designed for improver swimmers who are ready to take their training to the next level. Do let us know if there is a particular plan you would like us to feature and we will do our best to include it. Just email us at trainingplans@sportsister.com.